Standard Size holds 25 – 20” x 24” or 23” x 31” adjustable. 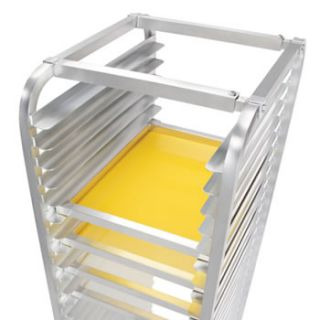 This aluminum rack is light weight, and comes with adjustable racks to accommodate 2 sizes. Casters included. Please note, additional freight charges may apply due to dimensional weight.